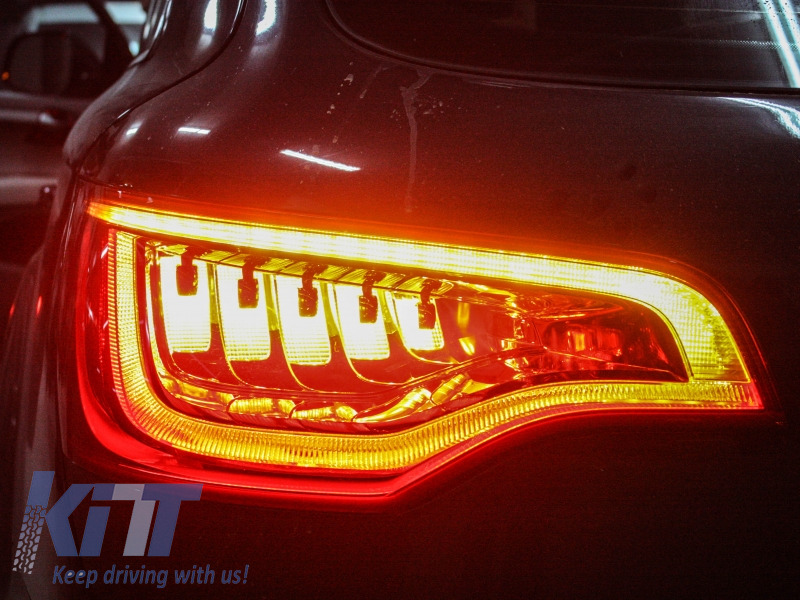 NOT FOR VEHICLES WITH BULB FAILURE RECOGNITION AND FRONT PARK DISTANCE CONTROL (PDC)! 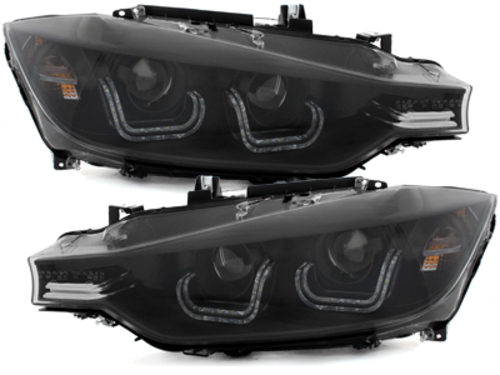 Buy it now DECTANE LED Headlights BMW F30/F31 12+ 3er Double U 3D Xenon Look Black! 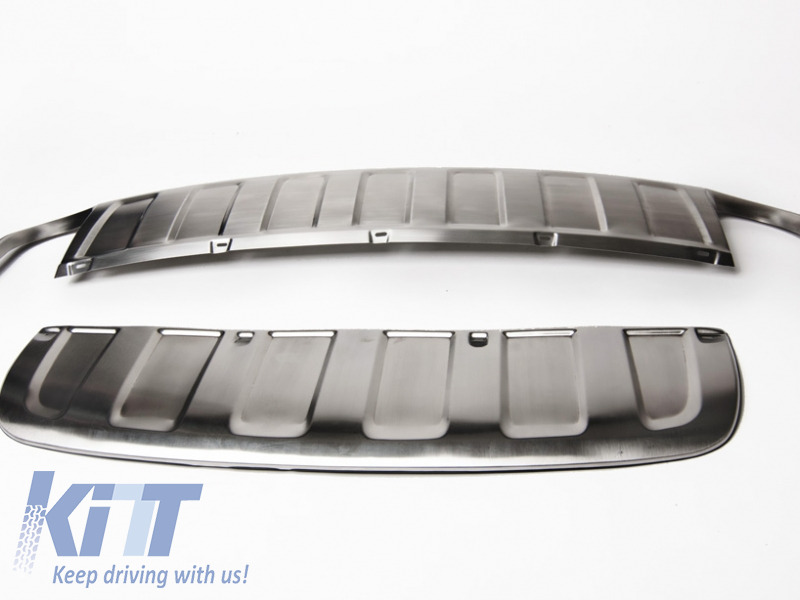 The new model of central grilles is meant to brig your BMW an agressive and exclusive look. 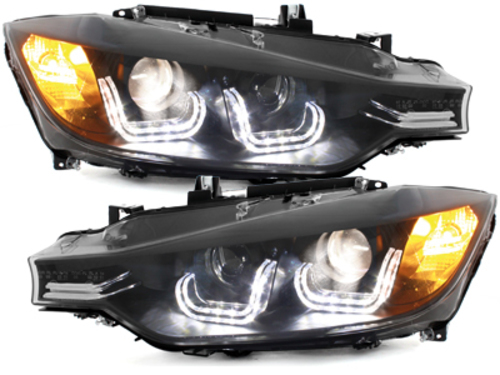 Kidney Grilles compatible with BMW X3 E83 ( 2004-2007). 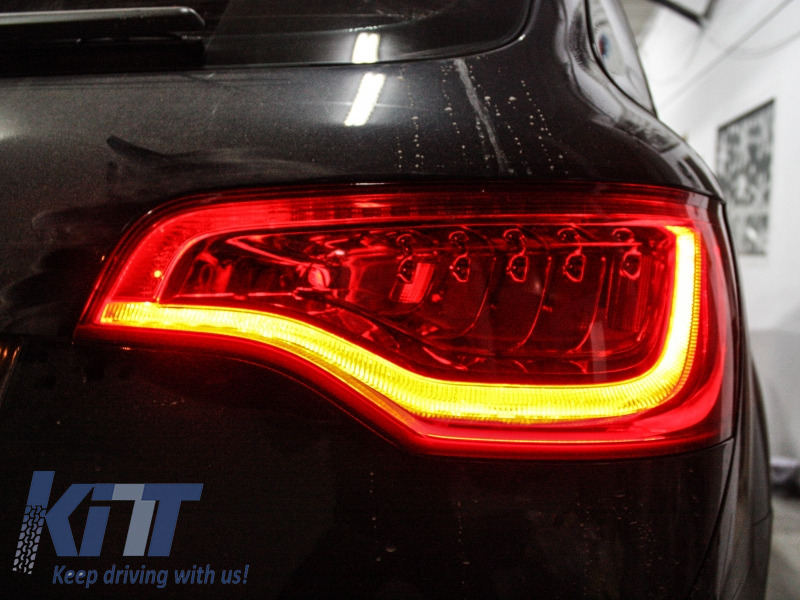 Not suitable for BMW X3 F25 ( 2011 +). One set of central grilles (2 pieces). 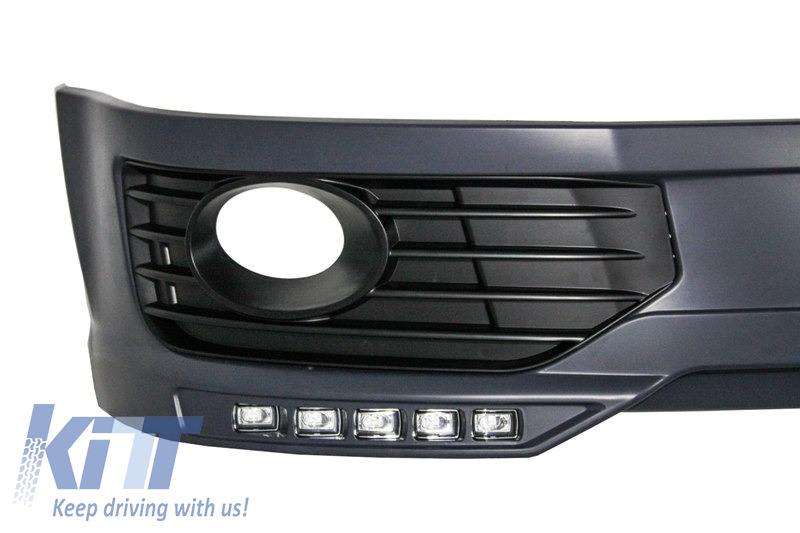 Buy it now Central Grilles Kidney Grilles BMW X3 E83 Double Stripe M Design Piano Black! 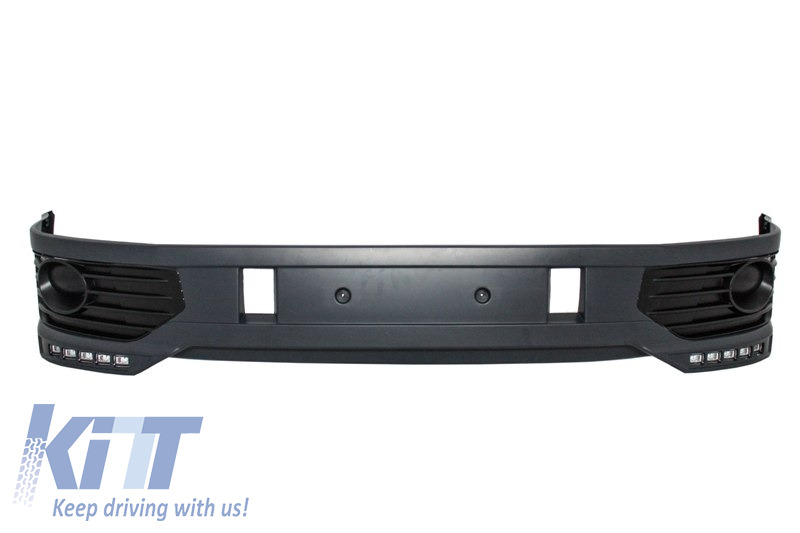 These skid plates are meant to change yours SUV appearance in order to transform it in a genuine Off-Road SUV. 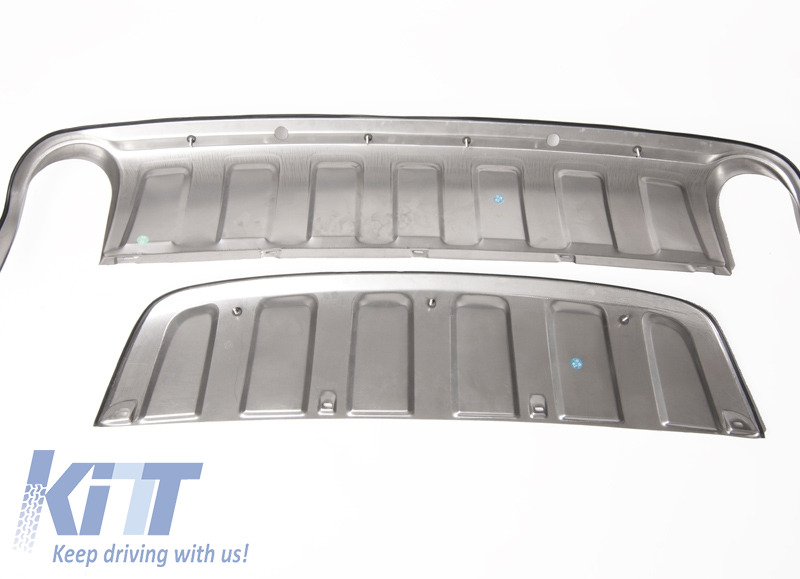 In the same time this set of skid plates is meant to protect the front and the back of your vehicle. 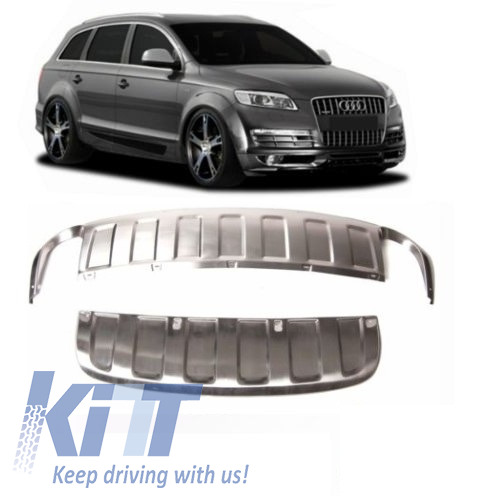 Buy it now Skid Plates Off Road Audi Q7 Facelift (2010-2015)! 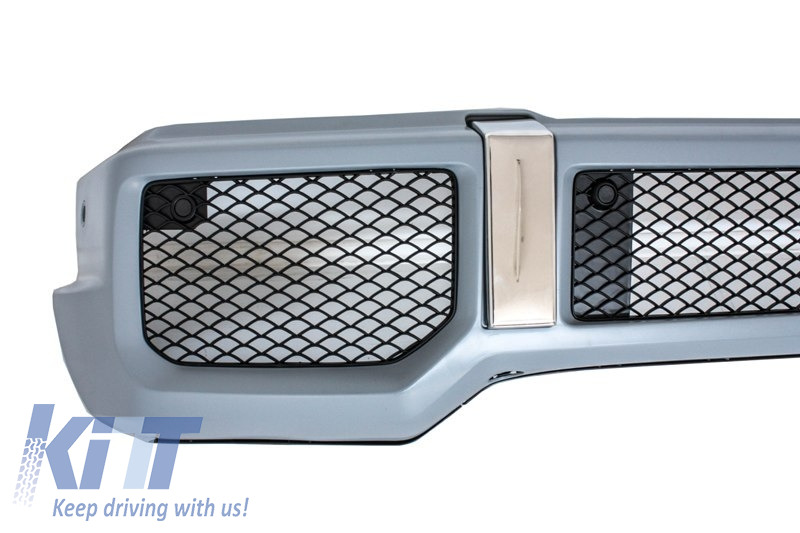 These Side Steps are meant to change your SUV’s appearance in order to transform it in a genuine Off-Road SUV. 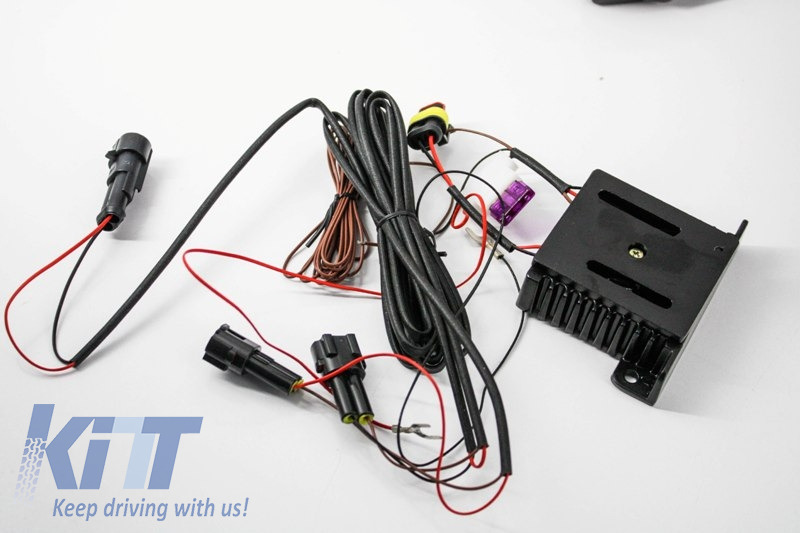 More then that this are useful accessories for any SUV. Mercedes GLA Running boards, side steps made of high quality stainless steel, aluminium and PVC. 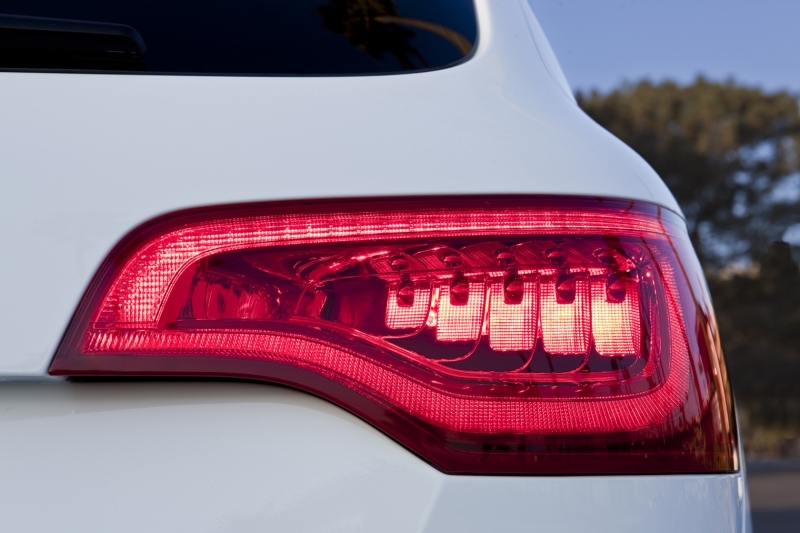 Buy it now Running Boards Side Steps Mercedes Benz X156 GLA (2014-up) ! 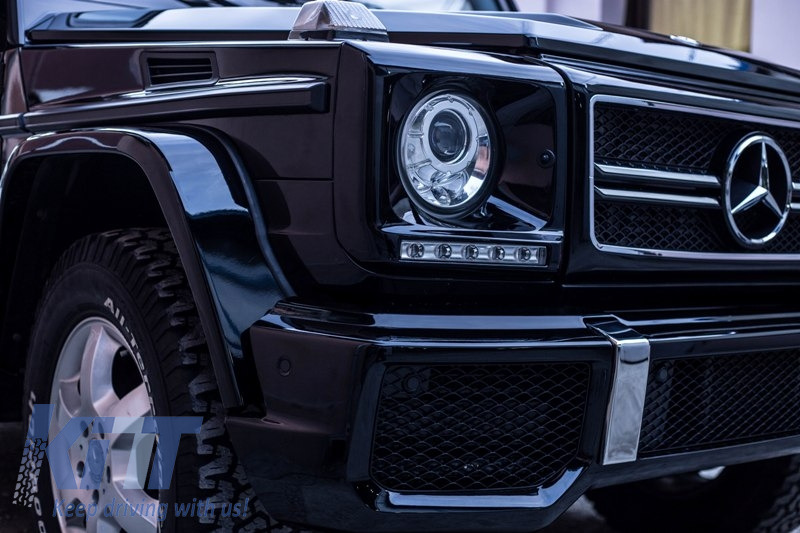 This Front Bumper is meant to improve the look on your Mercedes and transform it into an genuine Mercedes G65 AMG. 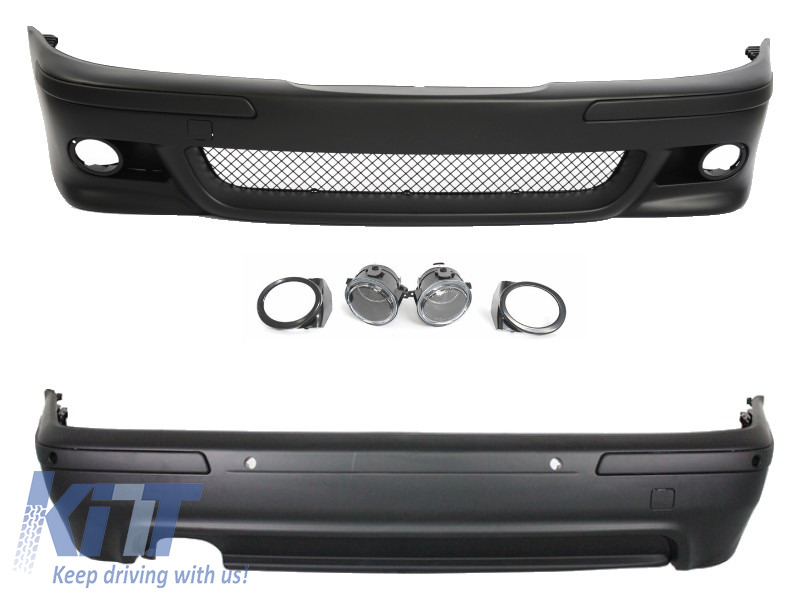 In order to fit this body kit on W461, the metal front bumper reinforcement must be adapted. 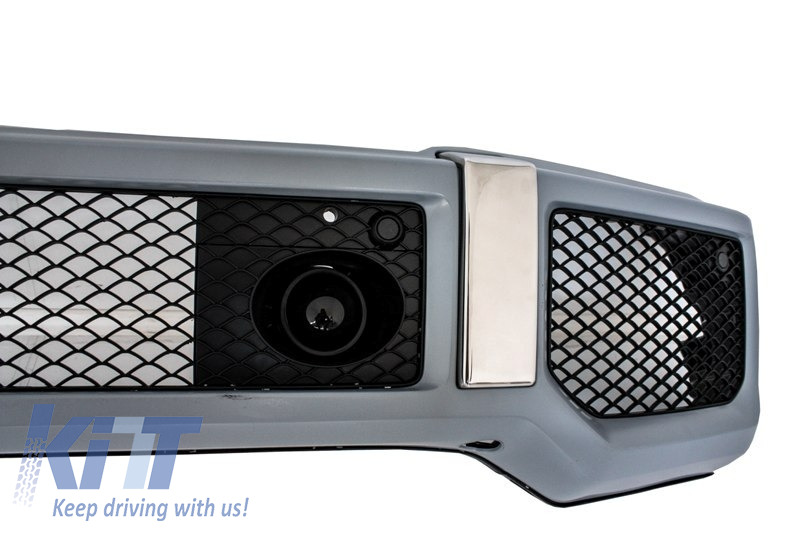 Front Bumper G65 AMG design equipped with front bumper steel reinforcement, central grille, side grilles, aluminium ornaments, intercooler grilles, dummy Distronic/Radar Sensor and license plate support. 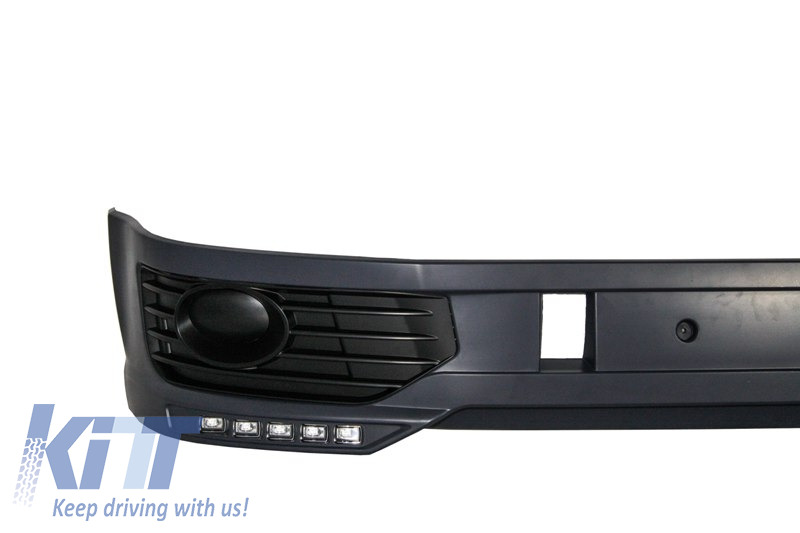 Front bumper is crafted in high quality polypropylene and it is prepared for painting process. Central lower grille and side grilles. 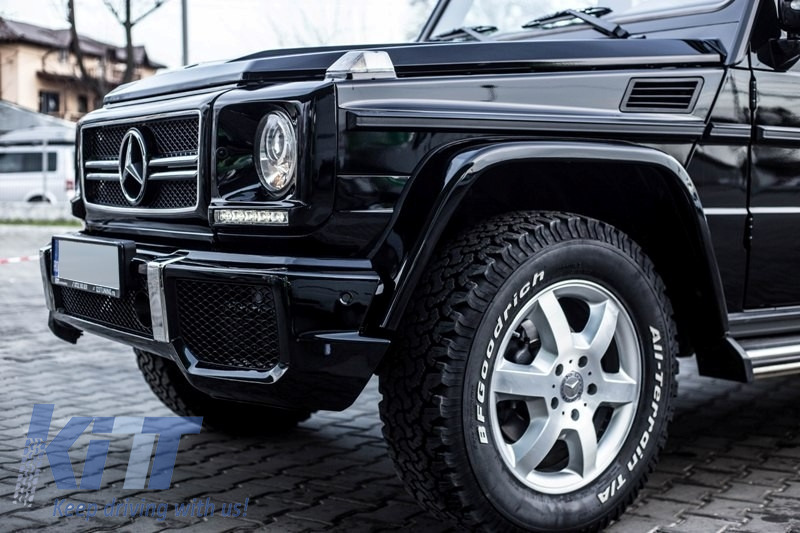 Buy it now Front Bumper Mercedes Benz W463 G-Class (1989-up) G65 AMG Design! 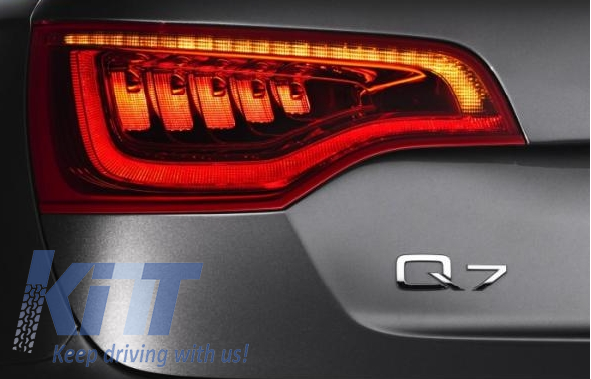 Buy it now LED Taillights Audi Q7 Facelift (2006-2014)! 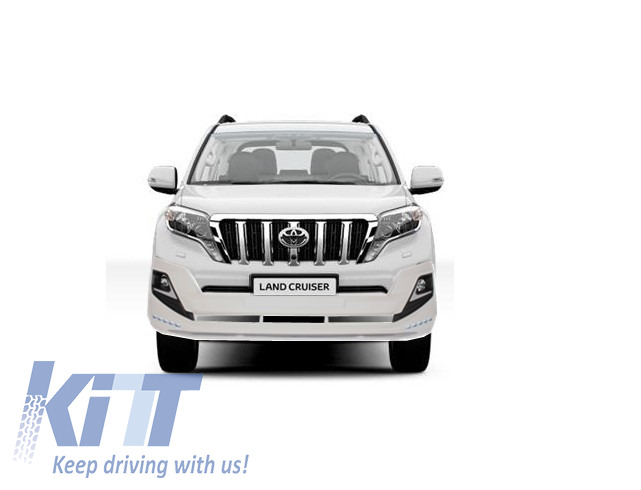 This body kit is meant to improve the look of your Land Cruiser. 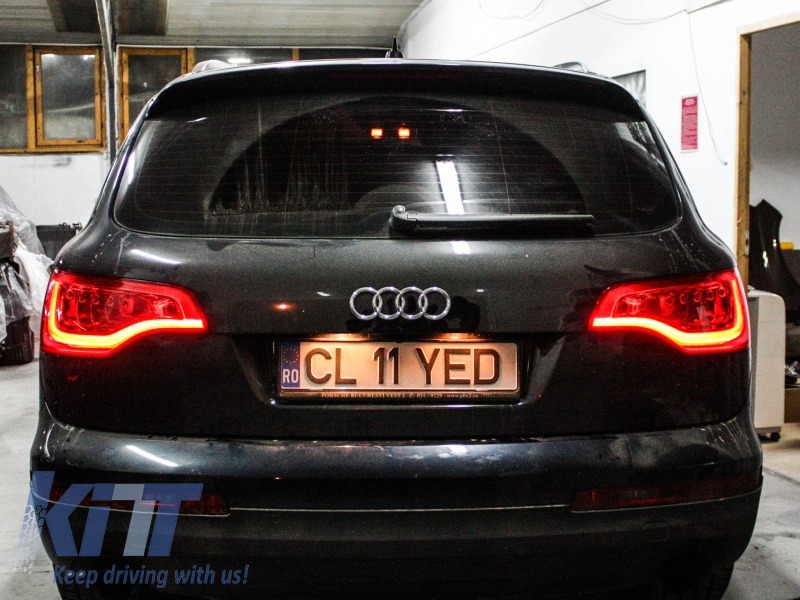 Front Bumper Spoiler equipped with LED DRL. 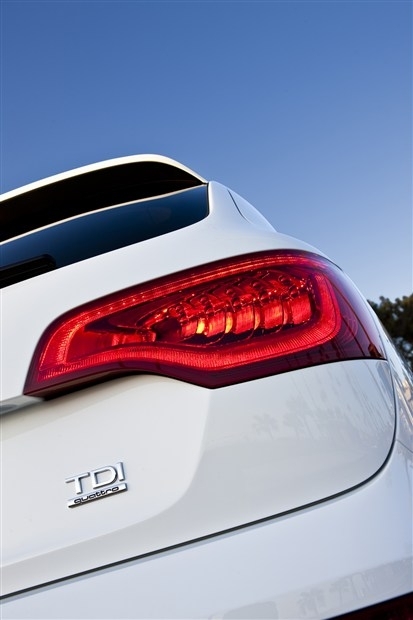 Rear Bumper equipped with Exhaust Tips. Running Boards equipped with Mud Flaps. 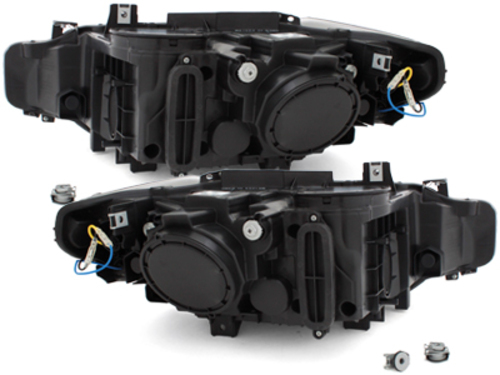 The body kit is crafted in high quality polypropylene. 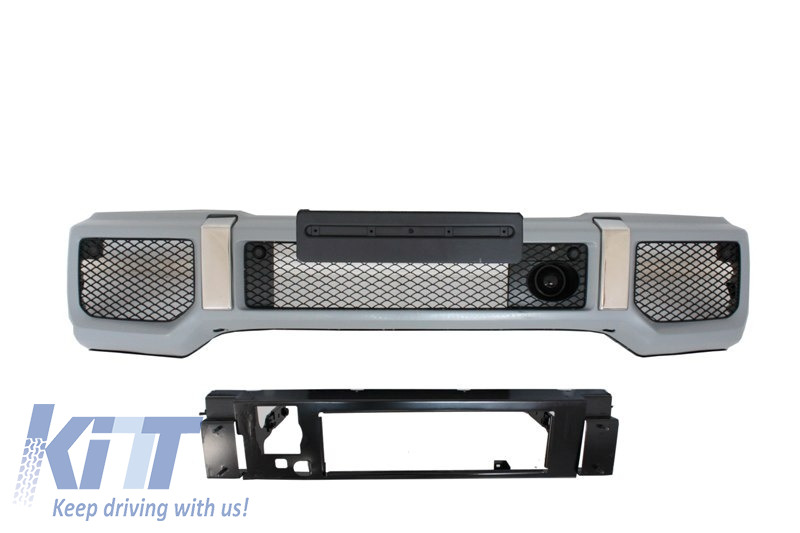 Buy it now Complete Body Kit Toyota Land Cruiser Prado FJ150 (2014-up) Modellista Design! 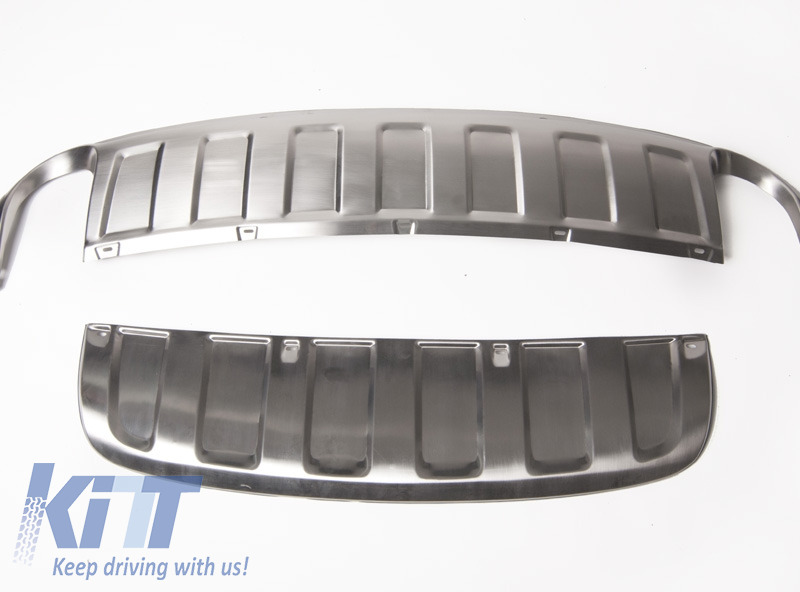 This body kit is meant to add a sporty touch, improve aerodynamics and convert your BMW into an genuine BMW E39 M5. 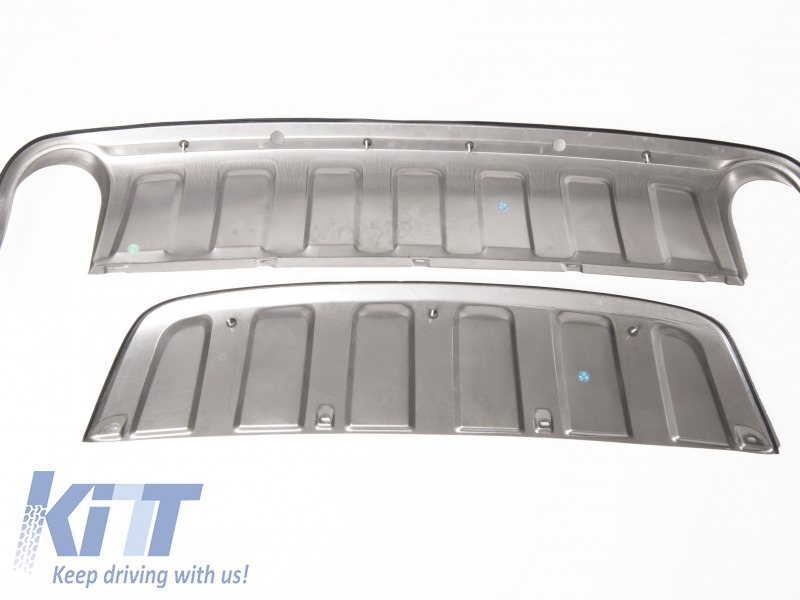 Also the front bumper is equipped with panels located on the center and sides of the bumper (impact strips). 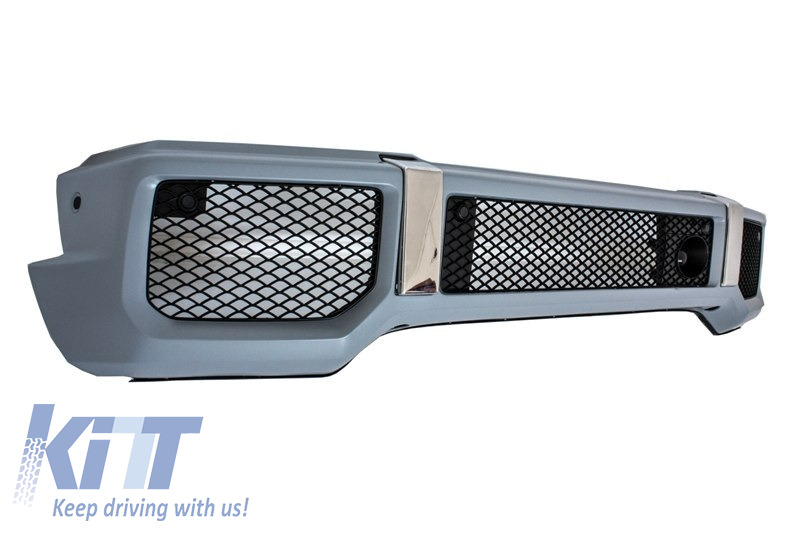 This front bumper is crafted in high quality PP (poliypropylene), same material used by BMW in OEM parts. Front bumper is not equipped with PDC supports. 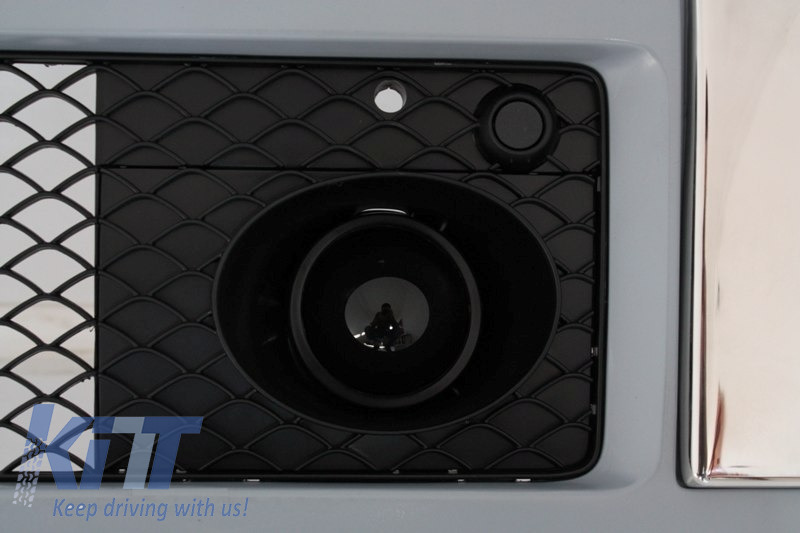 -air diffuser with double outlet exhaust. 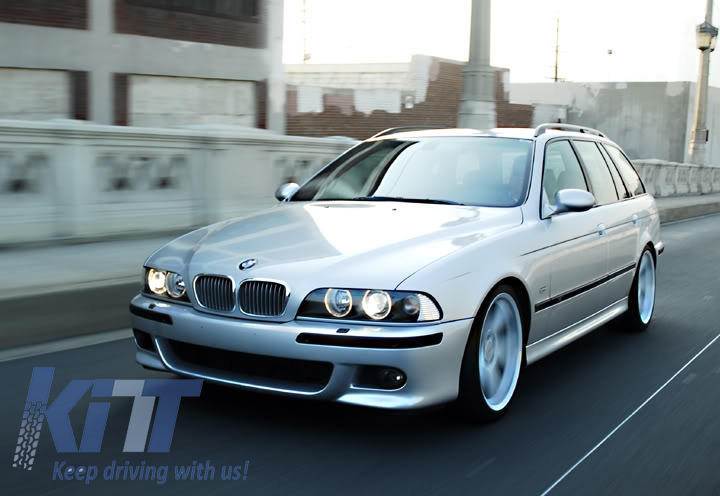 Buy it now Body Kit BMW E39 5 Series Touring (Station Wagon, Avant, Estate) (1995-2003) M5 Design! 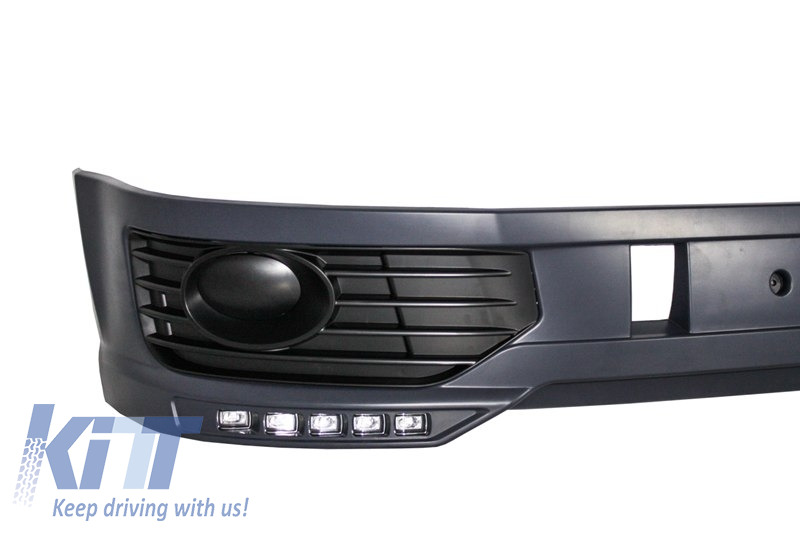 This front bumper add-on spoiler is meant to add a sporty touch on your Volkswagen T5. 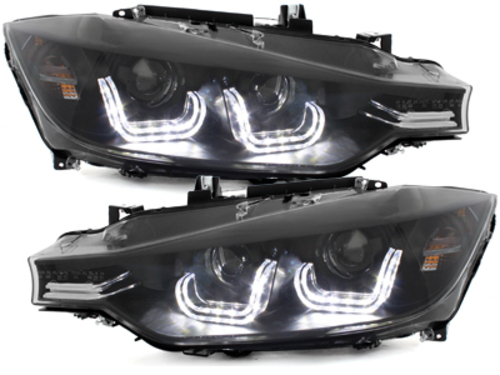 Suitable for models with or without Fog Lights. 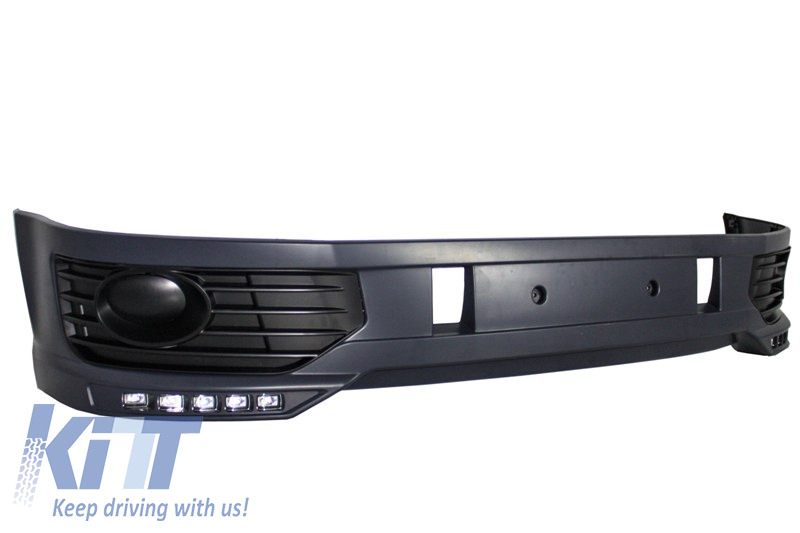 Front Bumper Spoiler Extension crafted in high quality ABS plastics equipped with DRL LED. The front bumper spoiler requires priming and painting. 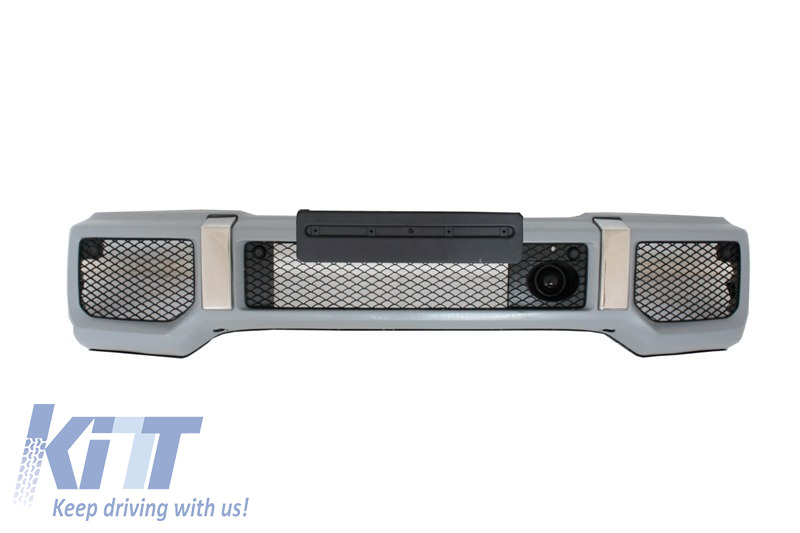 Add-on to the existing bumper. Professional fitting is recommended . 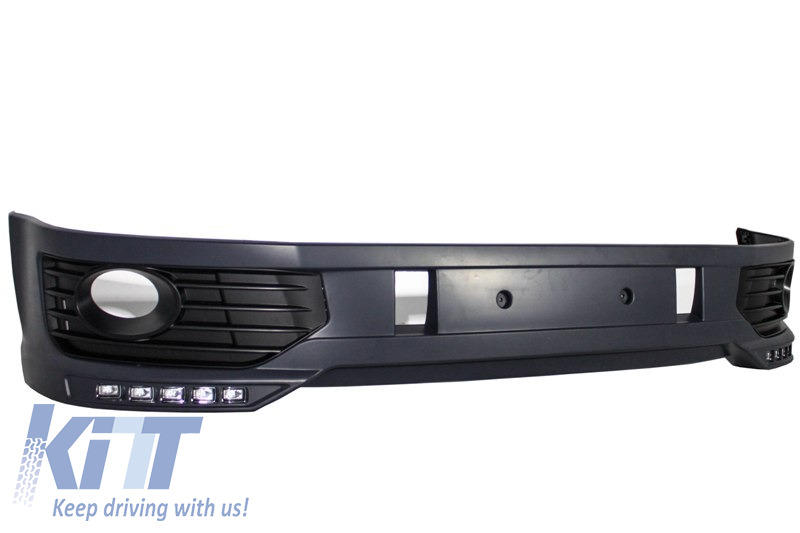 Buy it now Front Bumper Spoiler VW Transporter Multivan Caravelle T5 T5.1 Facelift (2010-2015) Sportline LED DRL!